Some time ago I heard from Marianne Serbin, who was part of the family that owned the clothing company Serbin, and later, Serbin of Miami. 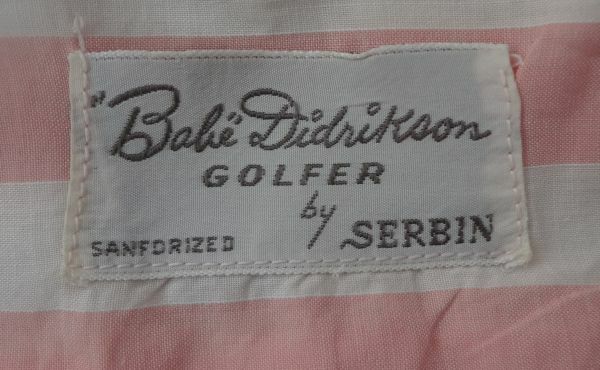 In her letter to me she mentioned that at one time famed athlete Babe Didrikson designed golf dresses for Serbin. Since then I’ve had this line on my shopping radar, and finally, last month, I found a really great example. 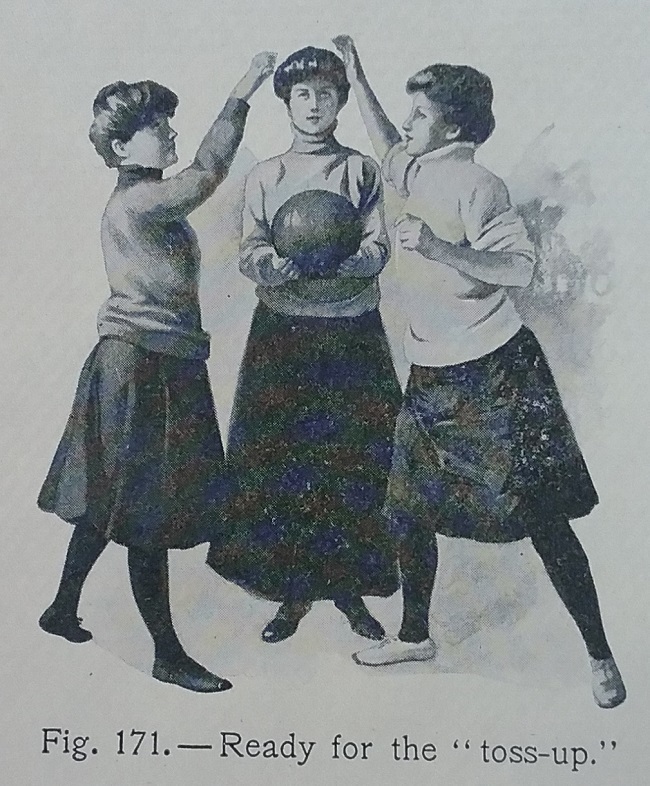 Marianne did not mention when exactly Didrikson worked for Serbin, and it’s likely she does not know, as she would have been a child at the time. But it is pretty easy to narrow it down to a range of just a few years. 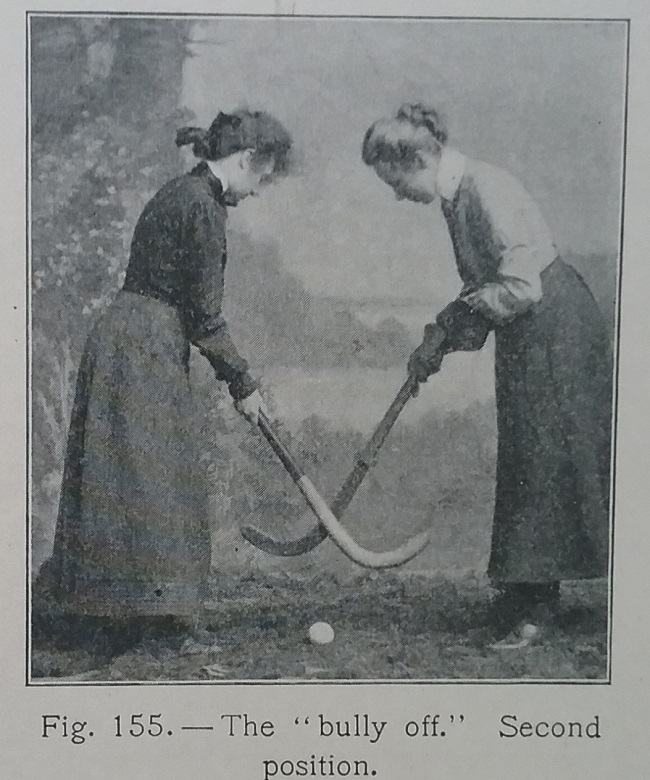 First, Didrikson died in 1955 from cancer which was diagnosed with in 1953. 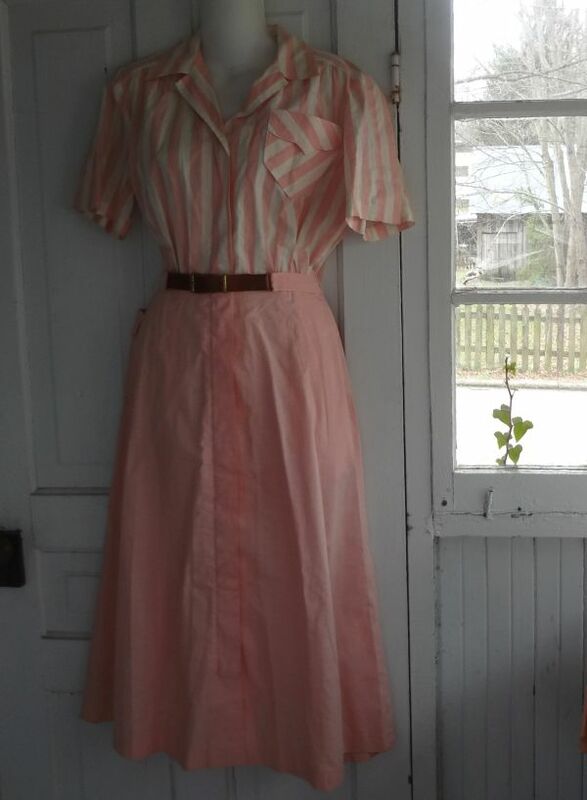 The length of the dress is quite long, and so the earliest it could be is 1948 or so. The label reads just Serbin, instead of Serbin of Miami. The company moved to Miami in 1951. That may indicate that the set predates 1951 and the move, but that’s not guaranteed. My 1960s golf set from Serbin does not mention Miami either. My best guess is, then, 1950 through 1952. 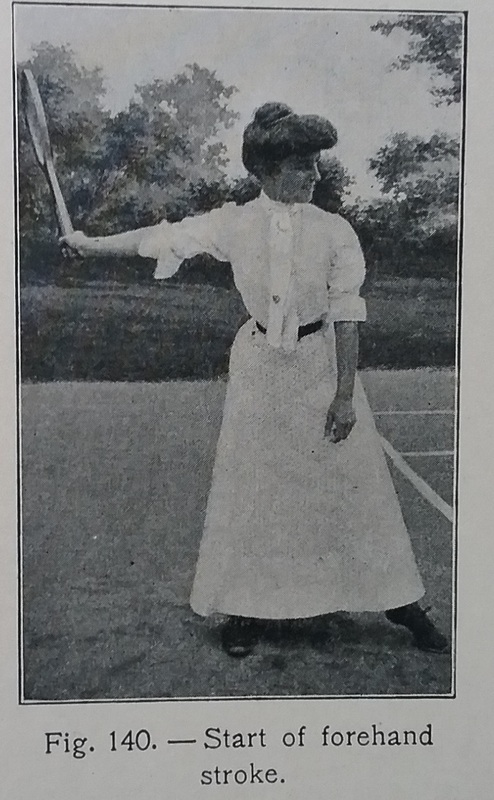 But more important than the actual date of this dress is what we can learn about how fashion was adapted to fit a specific activity, in this case, golfing. 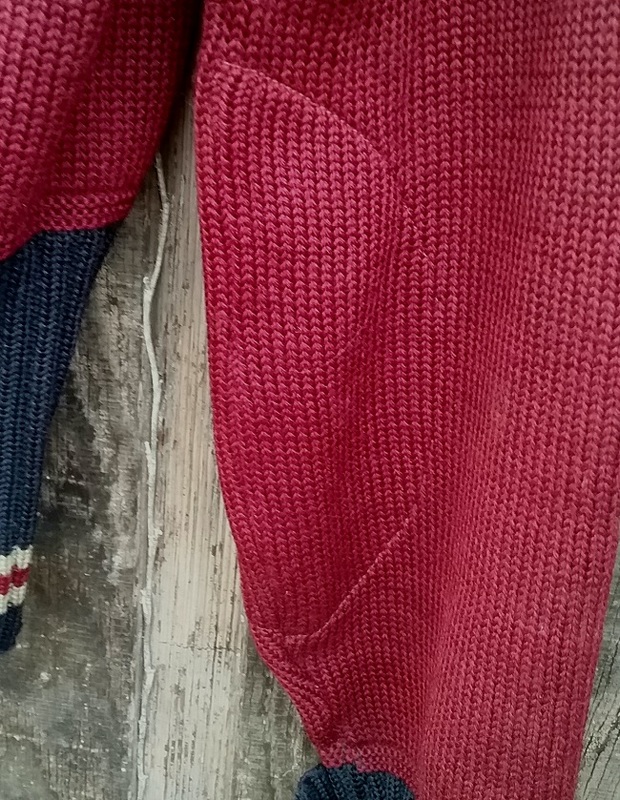 One of the first things to consider in making a golf dress is the sleeve. 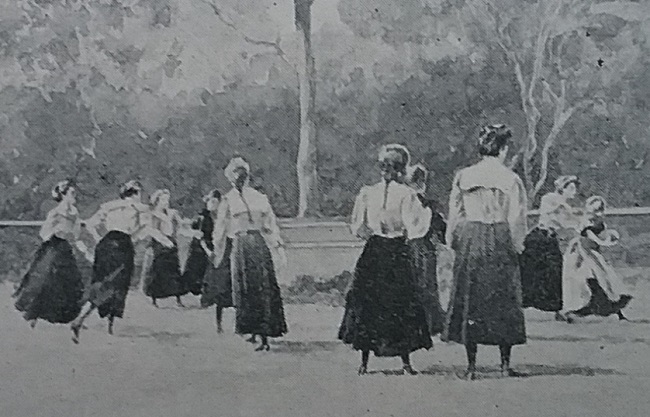 Tight sleeves just won’t do, but in the early 50s most women on the golf course were just not ready to go sleeveless. 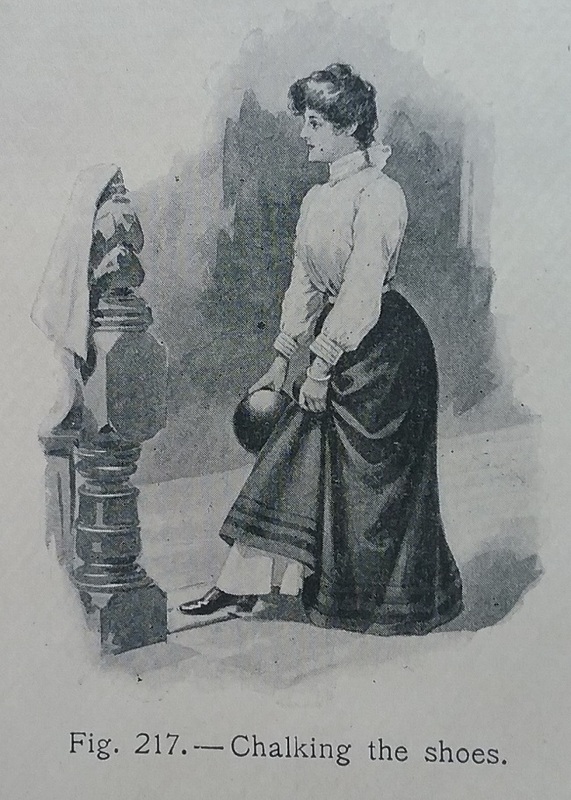 In order to allow the arms full range of motion, golf dress sleeves were often pleated, and in this case, you can see that there are also buttons to give even more flexibility. 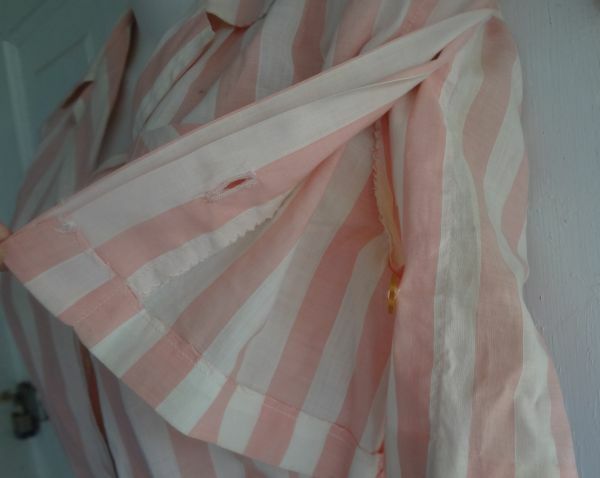 An interesting side note – this type of pleated sleeve appears to have started in the 1930s. 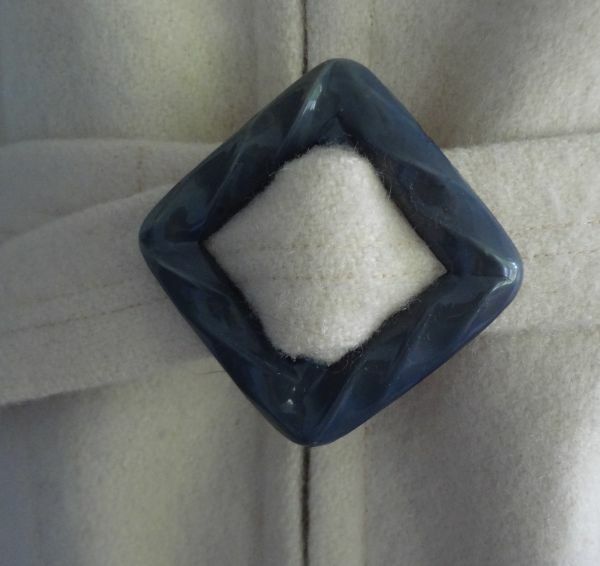 In the early 30s it was often seen on fashionable dresses. 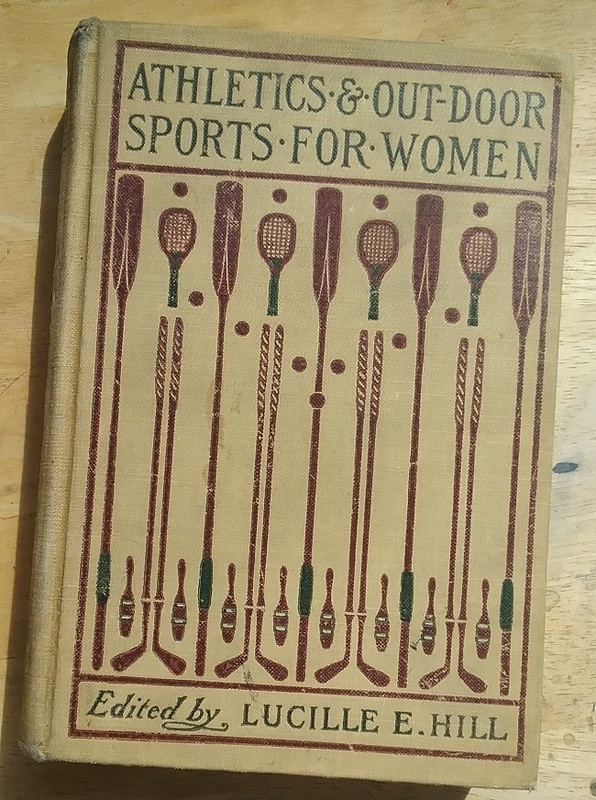 So which use came first, the fashion or the sport? I have no idea. 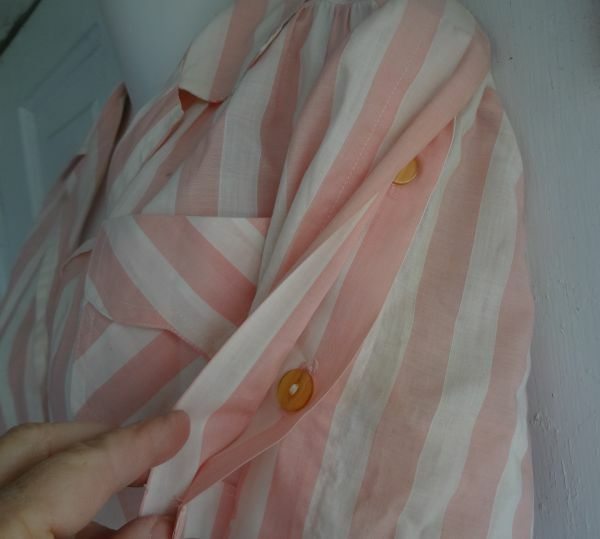 When unbuttoned, the sleeve is open all the way to the shoulder. 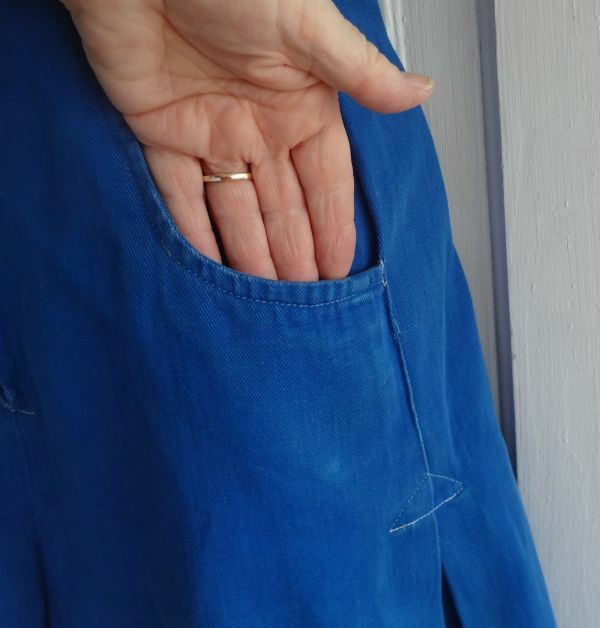 Another must-have feature on golf dresses was a pocket or two. 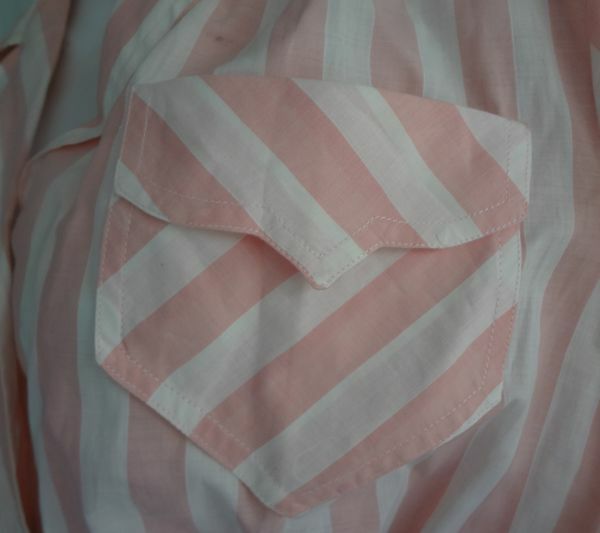 I really love how this breast pocket was cut on the bias. I somehow neglected to take a full-length photo of the back of the dress, so take my word for it that this pocket is on the back, not the front. It’s large enough to hold a ball, a glove, and a couple of tees. One thing that made me buy this particular dress was that the belt was present. So many times in old clothes the original belt is missing. I didn’t realize until the dress arrived at my house that the belt is actually attached to a large flap in the back. 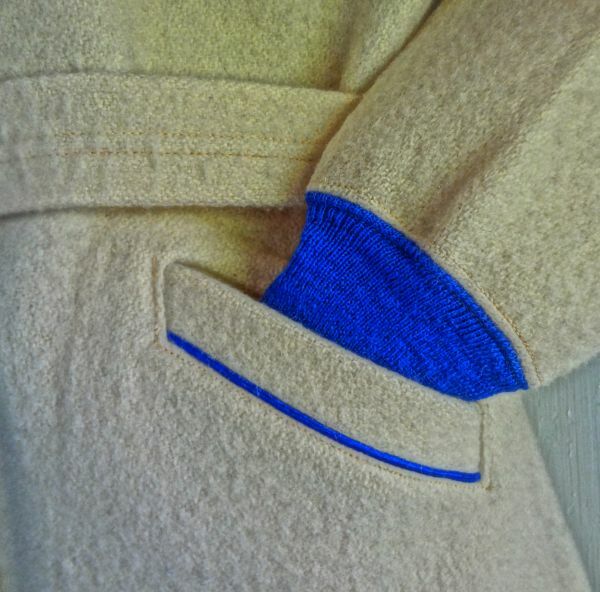 The flap obscures a large opening and the looseness of it allows for good air circulation. It also makes the dress more flexible in the upper back. Ingenious. Here you can see the back opening. 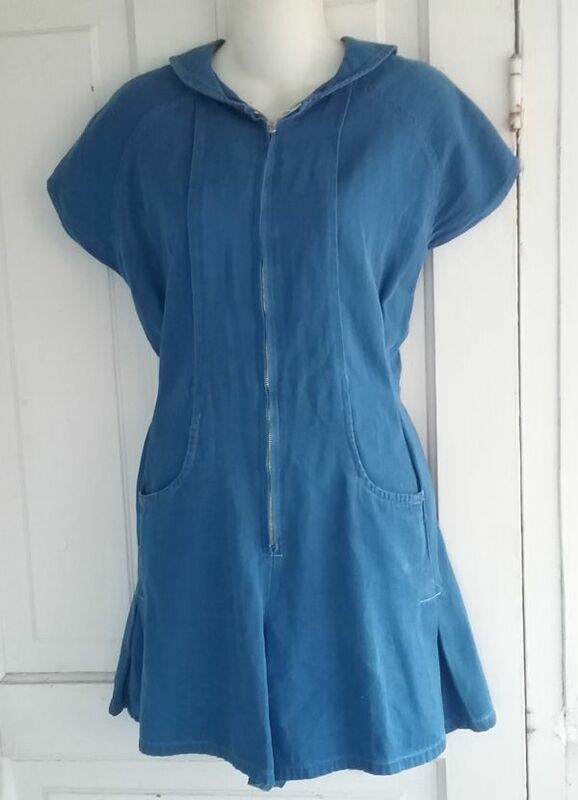 Another interesting feature is that the dress has a front zipper that extends to the hem. 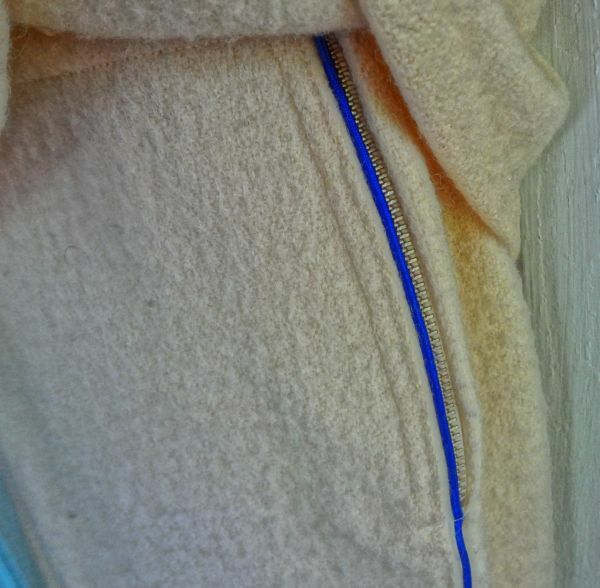 The zipper is actually a separating one, so this dress is very easy to put on. 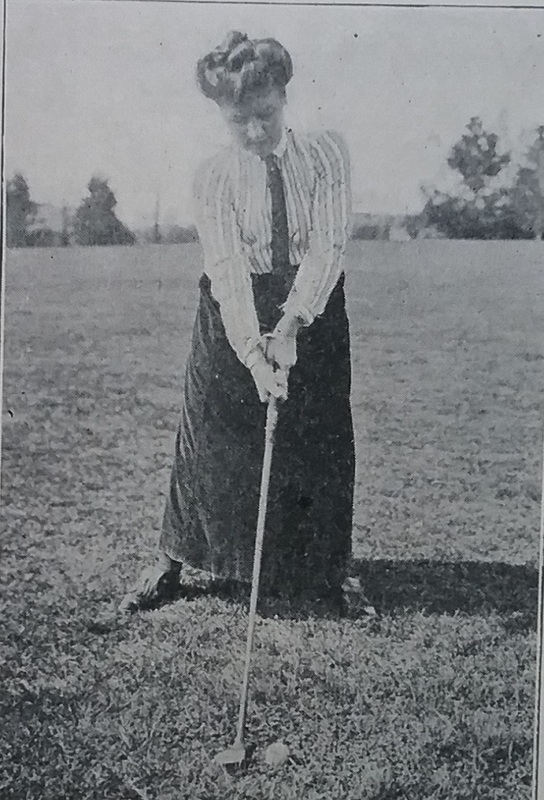 Even with all the features that make this a dress for golfing, a woman could also have worn this dress for regular, casual wear. 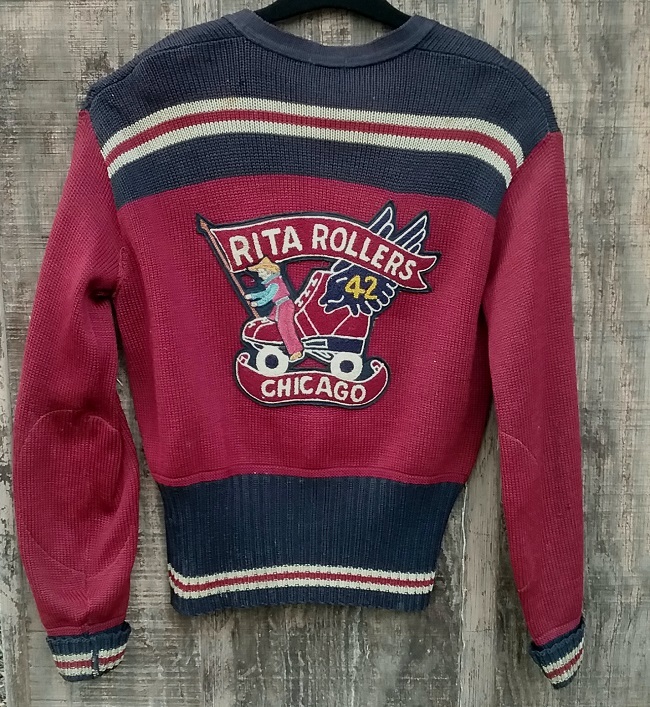 It fits right in with what was stylish in 1950. My Dad had a golf tournament in Miami Beach which was Babe’s first win after her cancer and he presented her with a trophy topped with a diamond studded metal golf ball..quite a thrill for everyone. Marianne Serbin. Photo courtesy of Marianne Serbin. 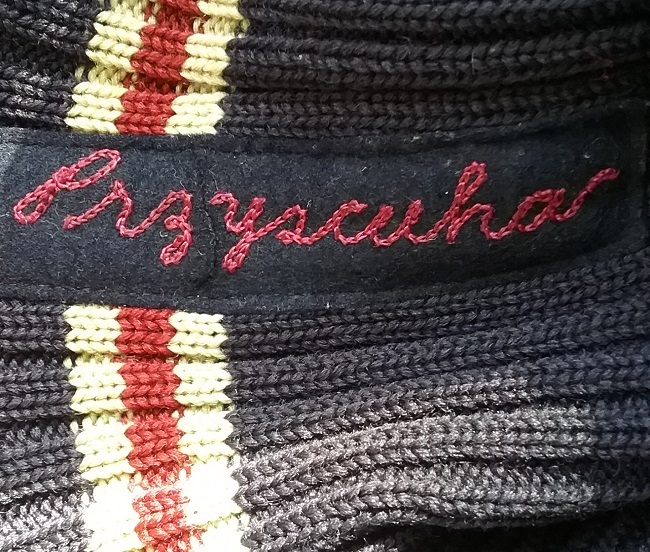 I’m always amazed to learn of how so many otherwise famous people from the past also have a link to the fashion world. Today, of course, it is just another way for a celebrity to make cash off his or her popularity. 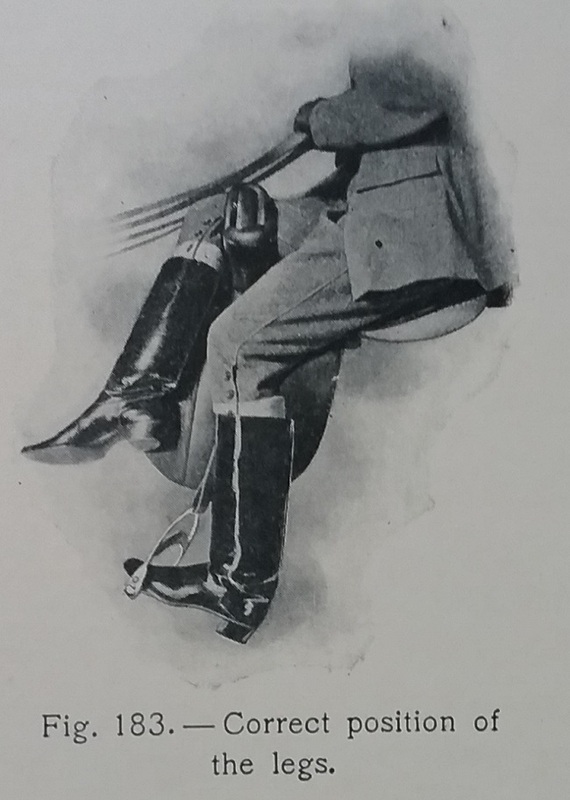 But even a hundred years ago celebrities were being approached by companies eager to add a bit of star power to their products. UPDATE: Thanks to Christina, I have a bit more to share. Didrikson’s autobiography is online, and in it she mentions the deal with Serbin. 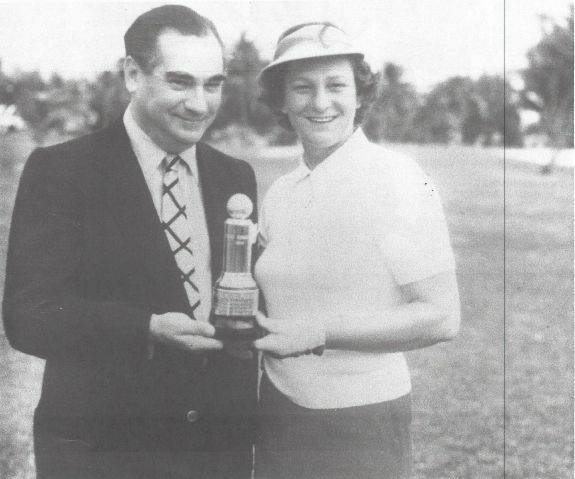 She won the British Ladies Championship in 1947, and after that win she was able to sign contracts with quite a few companies, including Serbin. Later in the caption of a photo she mentions the ongoing deal with Serbin. This was in 1955. 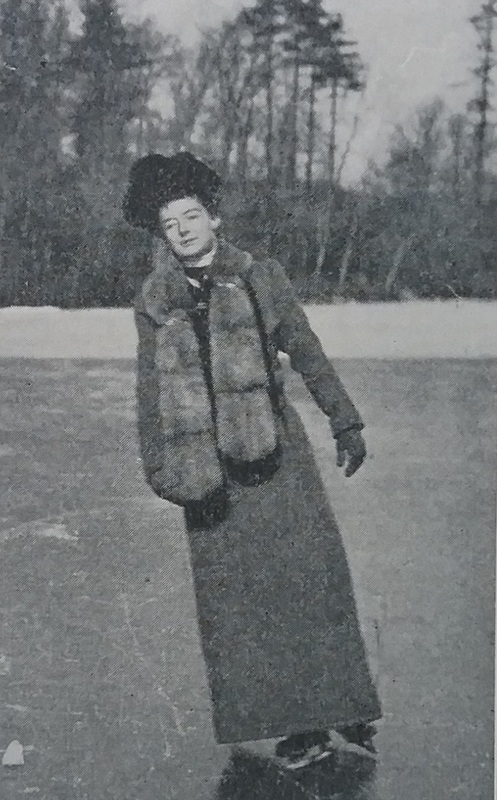 Christina also found photos of Didrikson wearing what looks to be a dress very similar to mine. The year is 1950. Thanks Christina! UPDATE: Liza has found an ad in a newspaper for Didrickson/Serbin golf dresses dated March 30, 1949. Thanks Liza! Many of you will recognize the name Rose Marie Reid, as her company produced women’s swimsuits for many years. The Rose Marie Reid label began in 1946 when she moved her business from Canada to Los Angeles, a center of the swimwear industry. 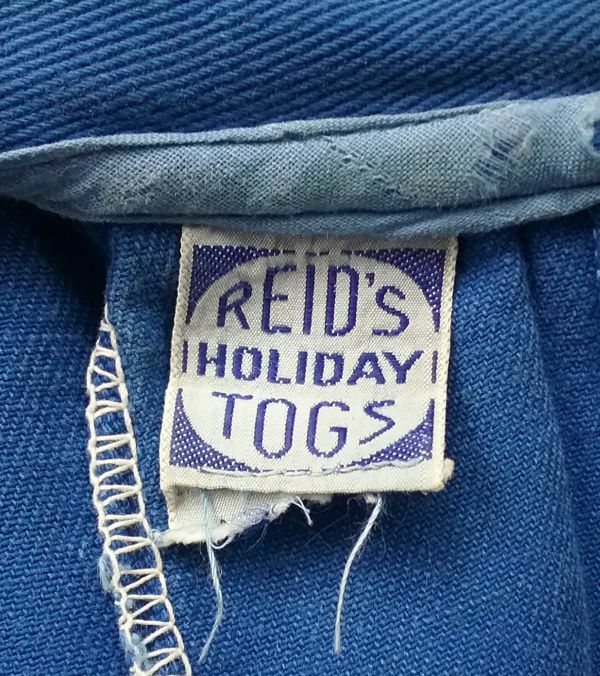 But before that, she actually had a swimwear and sportswear company in Vancouver, Reid’s Holiday Togs. The label dates roughly from 1936 to 1946 and is rarely seen today. 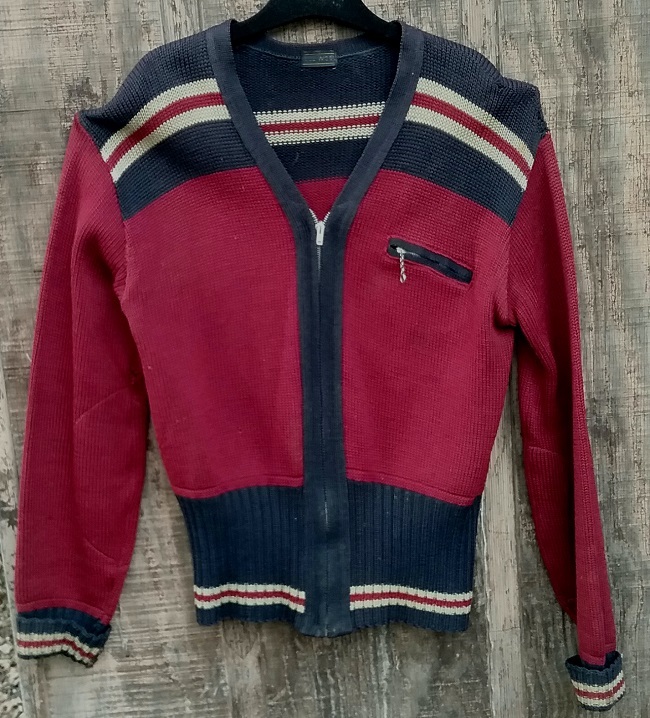 I felt pretty lucky when I spotted this sweet example in an etsy shop, Mystic Clutter Vintage. 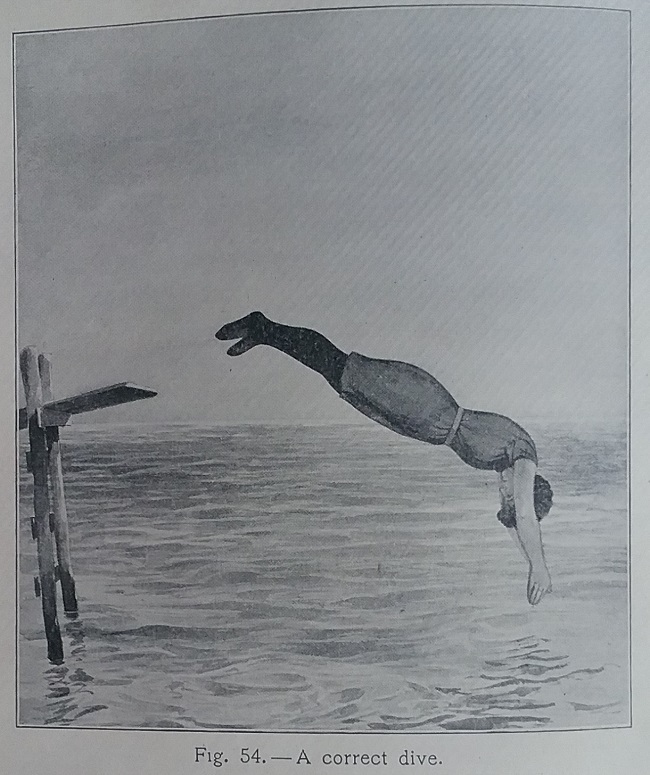 According to the biography of Reid, the company produced only swimsuits, so finding a garment other than a bathing suit was pretty exciting. When I received the playsuit, my enthusiasm for it was even greater. 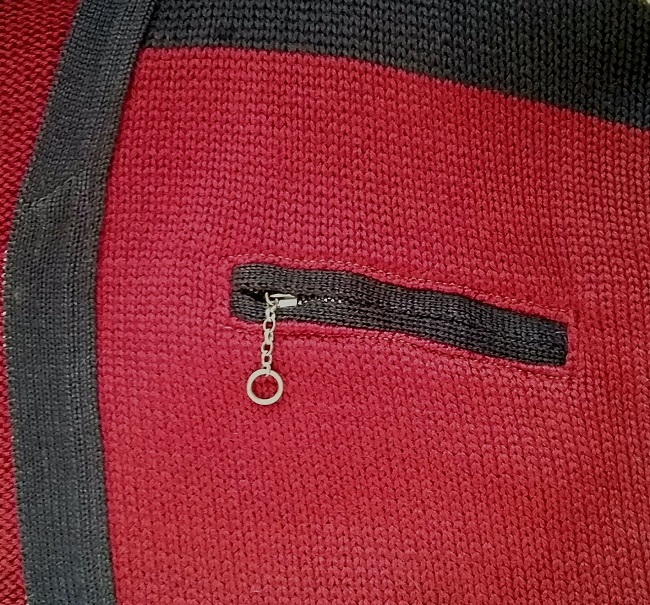 There are so many great little details that add up to a perfect little garment. 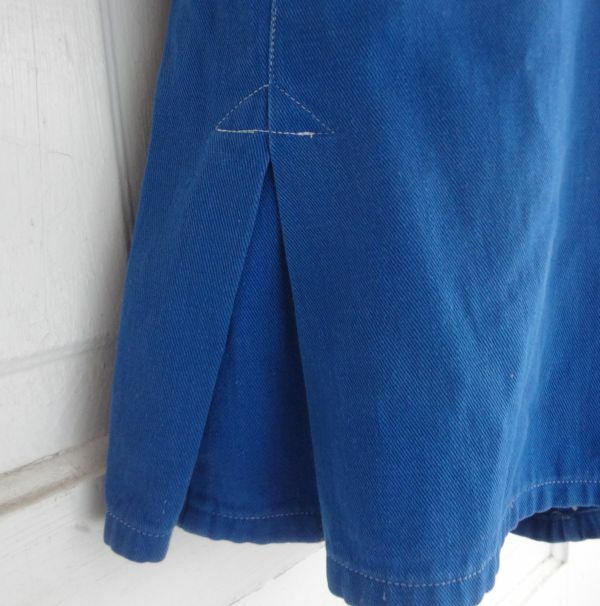 One of my favorite features is how the pockets are built into the princess line. 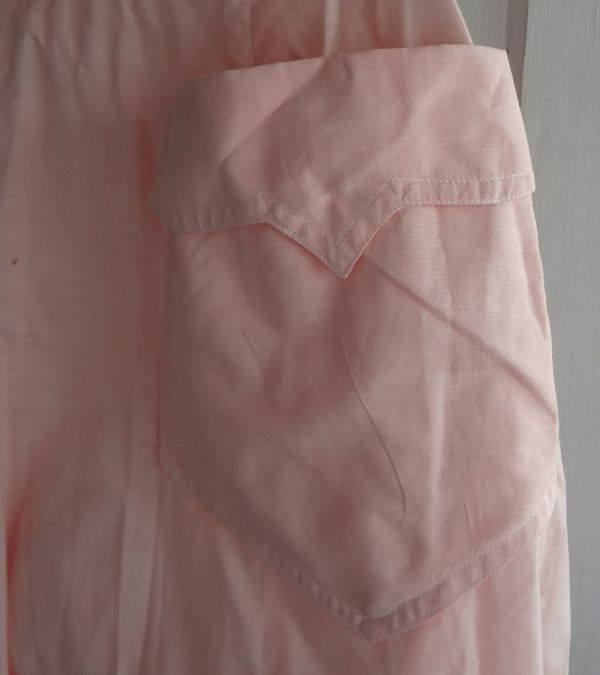 Then note how just below the pocket, a pleat opens in the side seam. 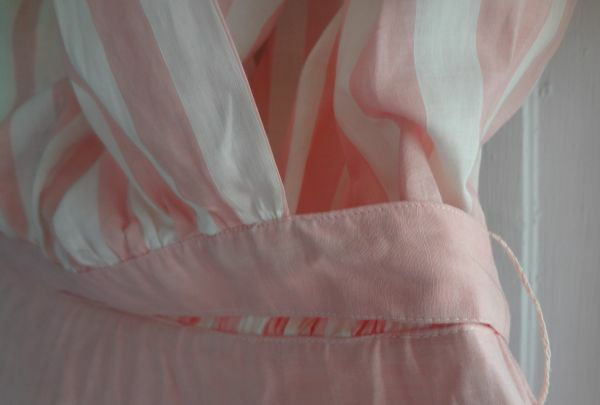 The presence of pleats in a playsuit really adds to the functionality of the garment. The legs are full without looking full, leading to greater range of movement by the wearer without sacrificing the fitted look of the suit. 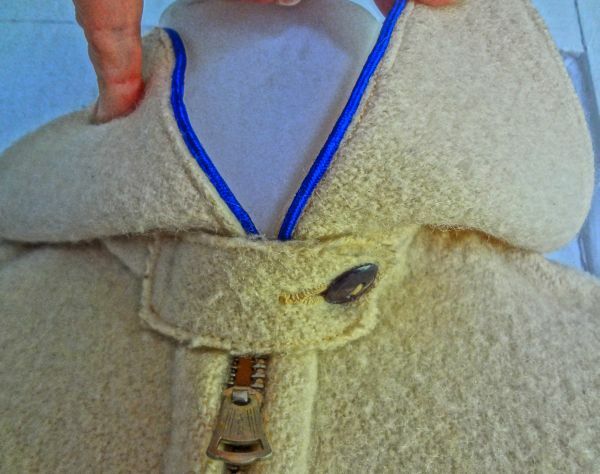 The front is closed with a long metal zipper, which helps to date this to the very early years of the label. 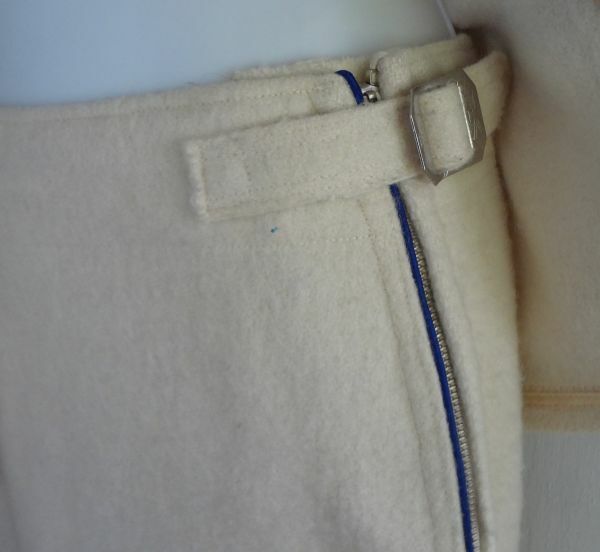 After Canada entered WWII, the Reid biography specifically pointed out that zippers were unavailable to the company. 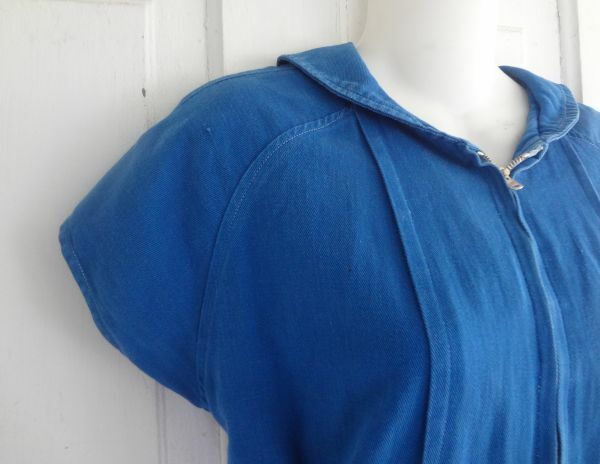 I love the curved raglan shoulder, which gives the appearance of a bigger shoulder in accordance with the style of the time. 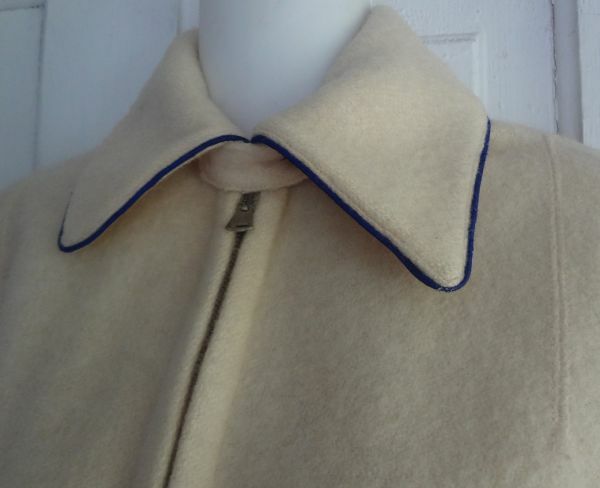 The little round collar is also a nice touch. 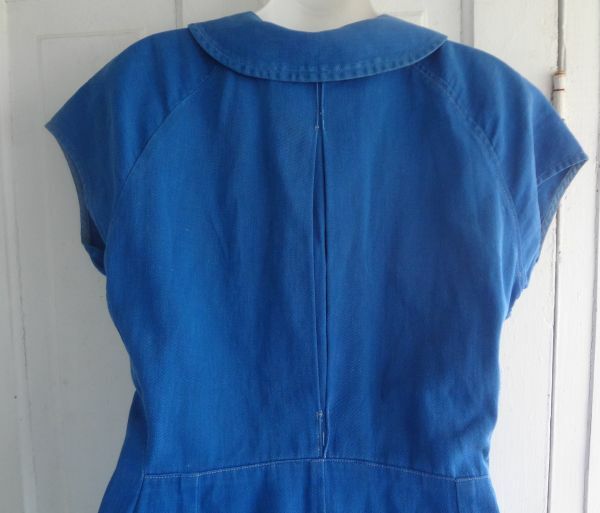 The back of the bodice has an inverted pleat which adds to the wearer’s mobility. 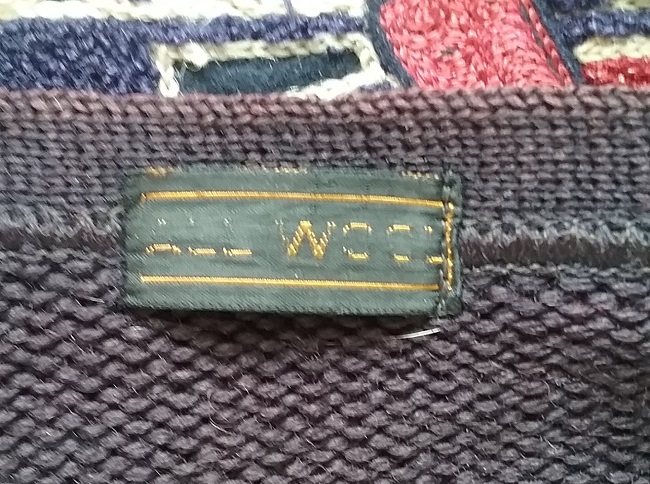 The fabric is a nice cotton twill. 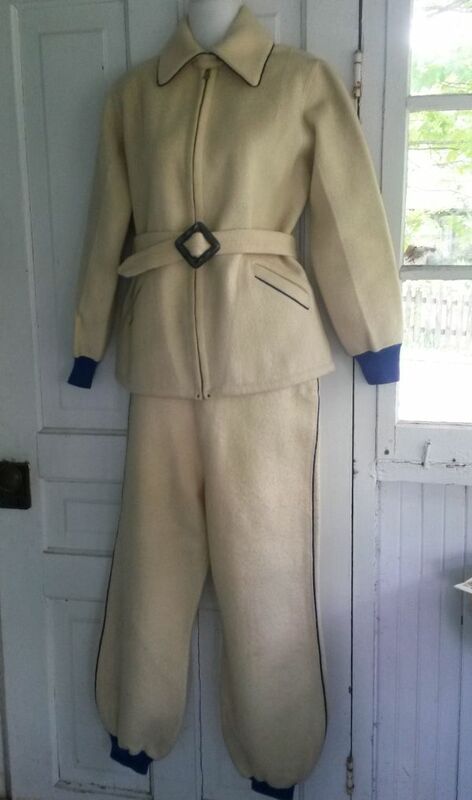 The color is very reminiscent of that used in gymsuits during this time, but there is no evidence that I found that Reid made garments for gym classes. 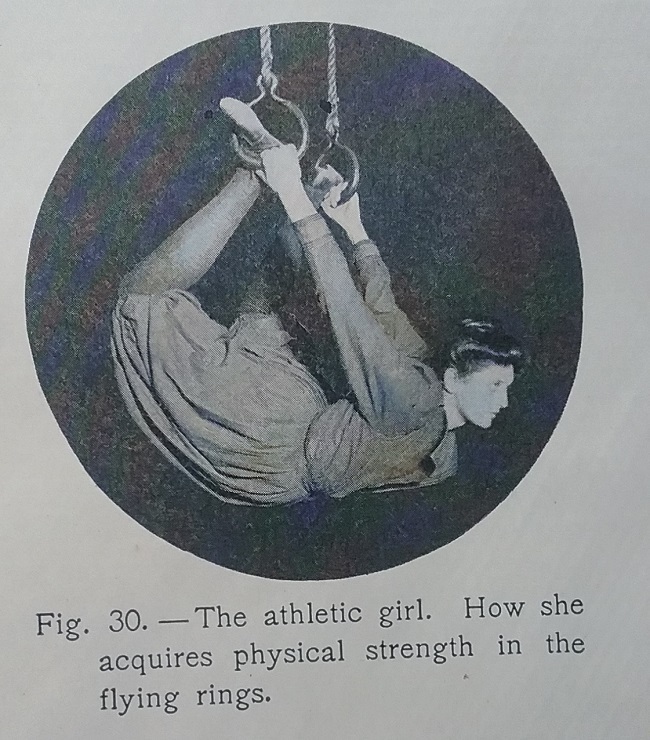 It is my thinking that this a just a more stylish form of the gymsuit that was recognized as functional attire for girls participating in sports. 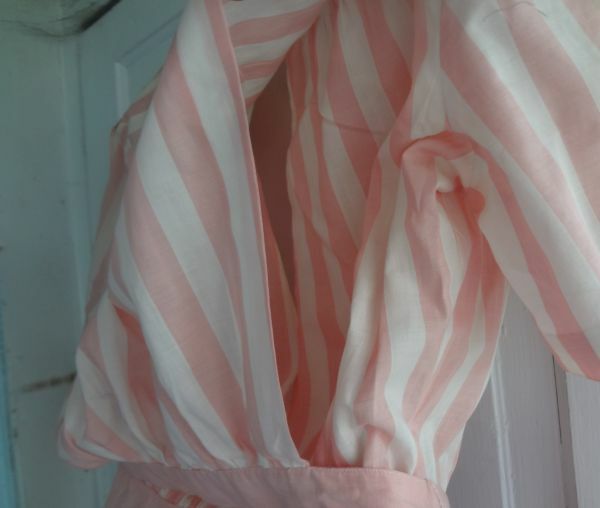 It is even possible that a matching skirt was made, as that is how playsuits were generally marketed and sold.